Click arrow for a tour. 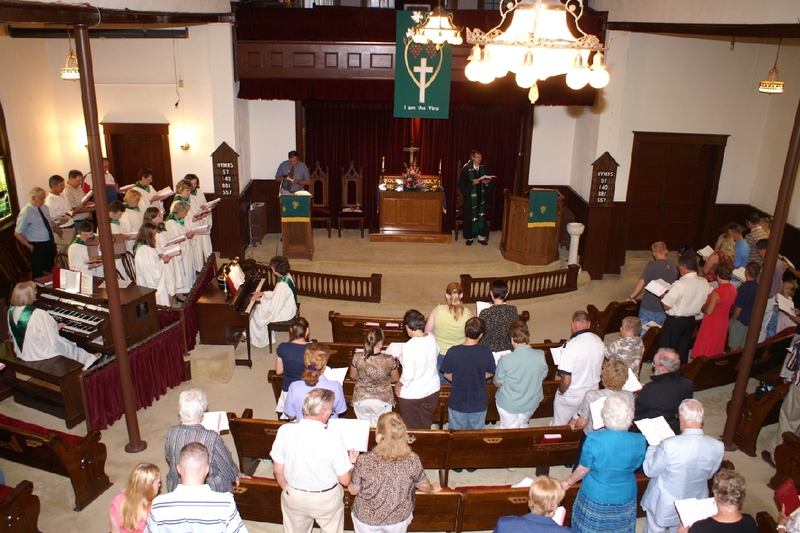 "A church you will love, even if you haven't been to church in a while!" 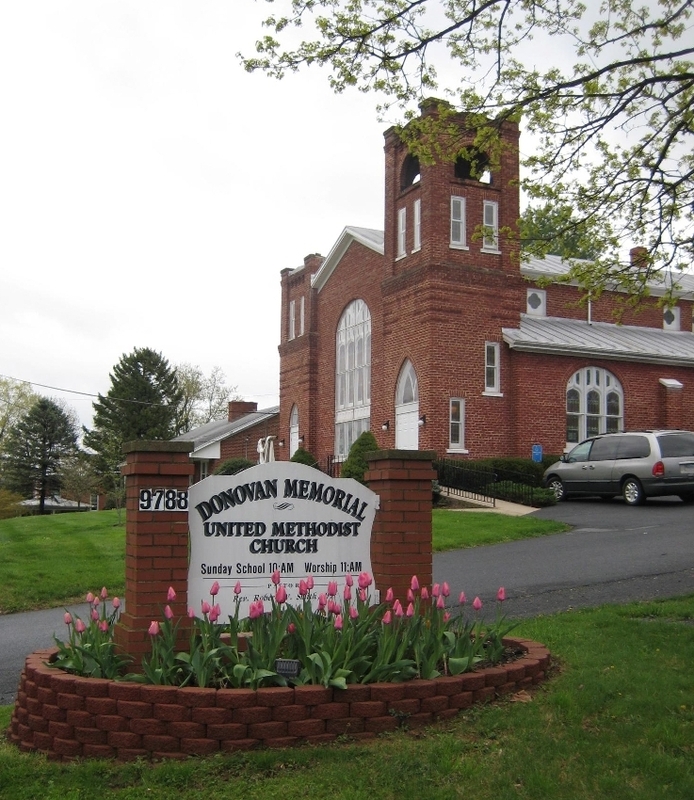 * Donovan Memorial is a United Methodist Church. 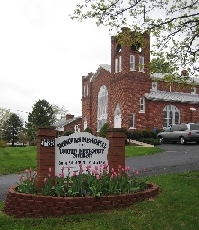 youth group, and adult small groups. * Our worship is traditional and messages are biblical, yet relevant to 21st-century life. * At Donovan, people wear what they are comfortable wearing. or by contacting us through this site.